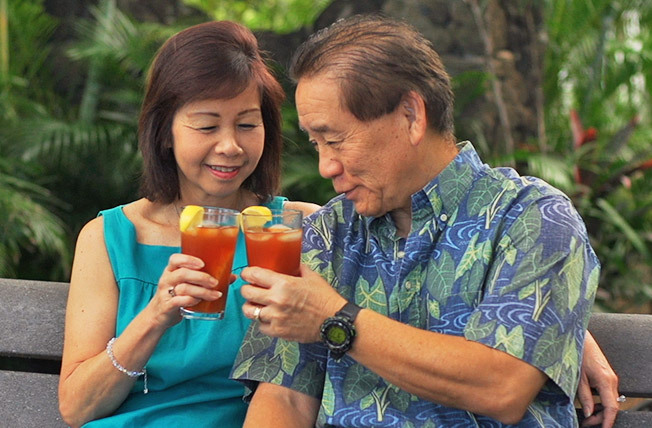 Home | Hawaii Financial Advisors, Inc.
We understand that individuals face unique challenges as they prepare for retirement. Whether you are growing your wealth or wondering how to convert the wealth you have already accumulated into an income stream that can last a lifetime, we can help. We take the mystery out of financial planning, identifying the investment strategies that best meet your needs of today and for many years to come.